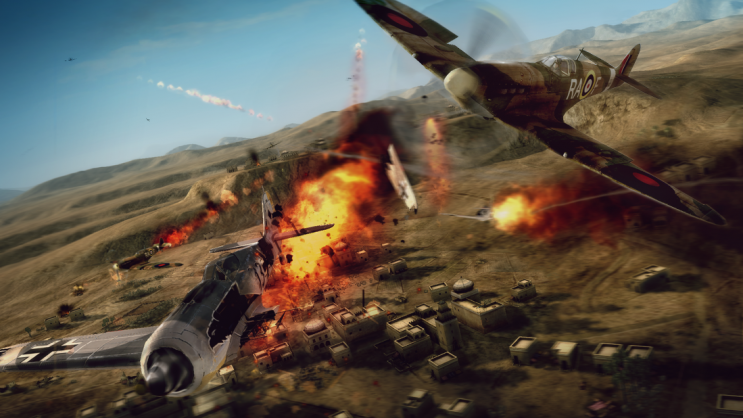 A marketplace listing has been spotted for an arcade version of wartime flying series Combat Wings. 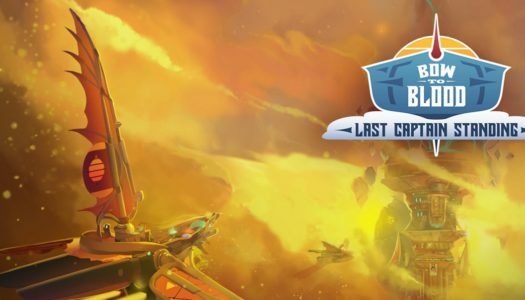 However it’s unclear whether the game will be a spin-off to the initially planned retail game Combat Wings: The Great Battles of World War II, or a downloadable replacement. Though both marketplace listing remain despite Combat Wings: GBWWII missing it’s scheduled release date of March. Both games are being developed and published by City Interactive who recently posted on their Facebook wall that Combat Wings has not been cancelled and will be going digital, but it remains to be seen how many games fans can expect. 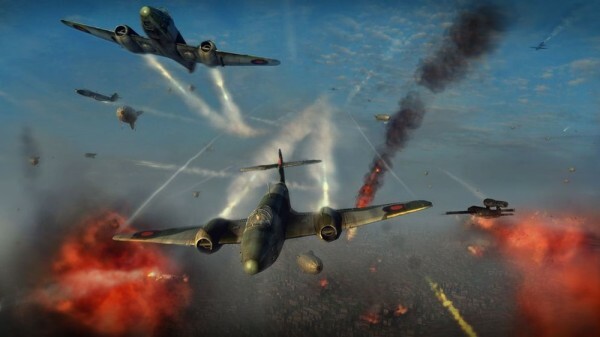 From the game’s description players can expect to be piloting a wide range of aircraft and engaging in aerial dog fights and dangerous fighter missions across the major theaters of war during WWII. The game is said to feature realistic aircraft and cutting-edge flight dynamics with but with arcade accessibility and offline multiplayer action for up to 2 people. 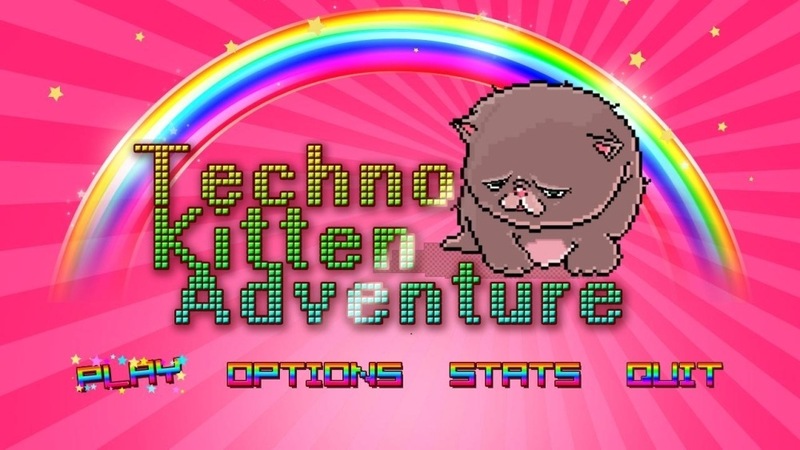 The marketplace listing also shows the game’s release date as June 15 but don’t put it in your diary just yet, it’s likely to just be a placeholder at this time. Many thanks to @lifelower for this tip. [UPDATE]: Beta is now live for download, however, the servers will not go up until 2 PM EST (11 AM PST).